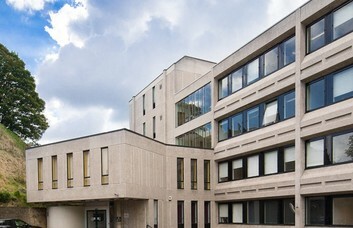 The well-facilitated Oxford office rental is based within a graceful building, which has lift access. 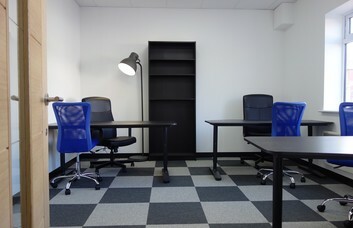 Available as a serviced property (or non-serviced if required), the office space boasts a number of facilities and a prime location within the city. The rental can also be selected on a more managed basis. 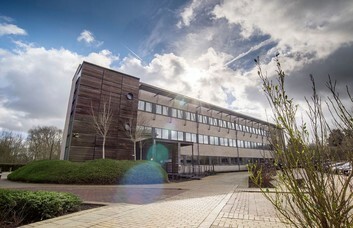 The property is set within a beautifully landscaped garden and provides support services such as: high quality video conferencing resources, meeting rooms, air conditioning and free on-site car parking. Staff will have access to kitchen utilities and will enjoy the benefit of lift use within the building. 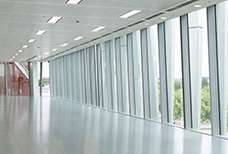 A cleaning service also operates regularly in the office space. 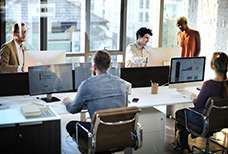 Optional extras include fax facilities, postal services and CAT 5/6 cabling. Transport links include the M40 motorway and the M4 motorway. Regular bus services stop off on Garsington Road, making for an easy daily commute. Luton Airport and Heathrow Airport are both approximately a 37 mile drive from the Serviced and Non Serviced offices to let in OX4. 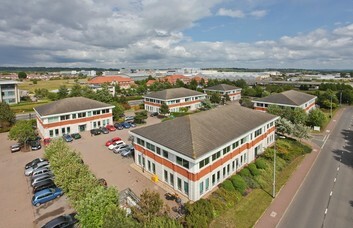 The business space to rent is near to Cowley, South Hinksey and Blackbird Leys. The Oxford University grounds are not far. Local points of interest include Hinksey Stream, Leigh Woods and Brandon Hill Nature Park.